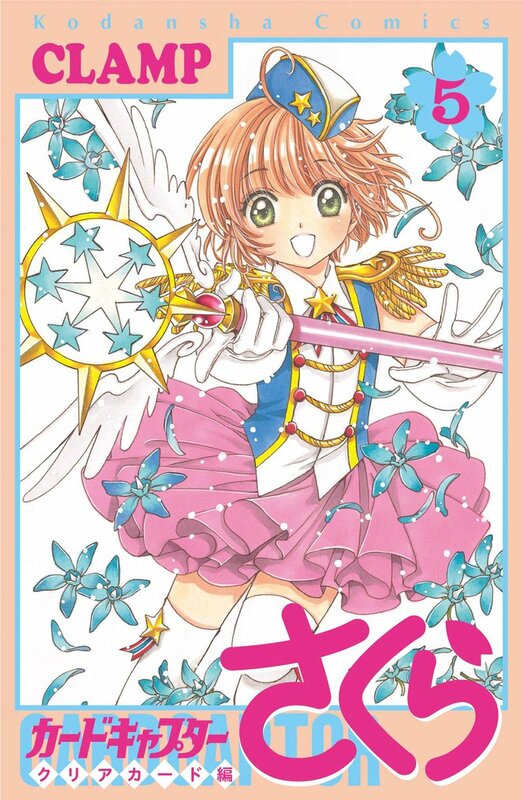 The fifth volume of Card Captor Sakura ~Clear Card arc~ remained solid at the 6th position in Oricon’s weekly ranking, with an estimate of 51,121 copies sold in its second week of sales. It has sold an estimate of 192,699 copies after two weeks on sale. That is slightly less than the 199,381 copies sold achieved by volume 4 after two weeks. The above numbers are for the regular edition, only. Sale numbers for the Special Edition (Nendoroid Puchi) are unknown. While it’s good news that it remained solid at the 6th place, I can’t help but notice that this are the lowest second week sales and lowest accumulated sales after two weeks for the entire Clear Card series. Sure enough, these are only for regular edition, but these are the parameters that we are working with. It is worth mentioning that Oricon only takes into account a certain number of shops. These numbers are only an estimate and it’s possible that the real figures are higher than these. It will probably reappear in rankings for the next few weeks. Stay tuned!